Implant dentistry is a specialty that is constantly evolving, and to stay up-to-date with the latest advancements, Dr. John D. Beckwith regularly undergoes continuing education. This past December, he attended a course at the Zimmer Institute East in Parsippany, New Jersey. As a faculty member of the Institute, Dr. Beckwith also taught a section of the course covering surgical techniques for dental implant placement. Reflecting on the three-day learning experience, he says it was an honor to be involved and looks forward to further training opportunities in the future. 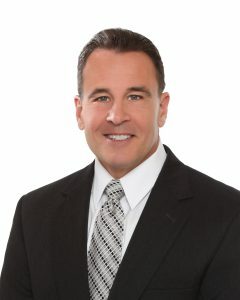 Dr. Beckwith strives to offer his patients the very best in implant dentistry—from innovative surgical techniques to state-of-the-art technologies. He believes attending courses like this most recent one at the Zimmer Institute East furthers his mission of offering world-class dental care. For more information about his implant expertise, or to schedule an appointment, please contact Cornerstone Dental.